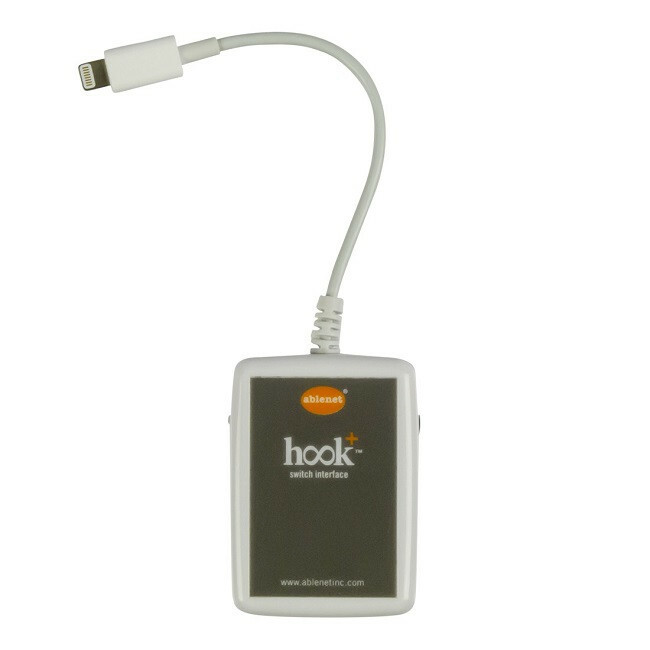 Hook+ is an Apple MFi approved switch interface that provides a reliable wired connection to the iPad and iPhone via the Lightning connector. To get started, simply connect one to four switches to Hook+, turn Switch Control on, and connect Hook+ to your iPad or iPhone. Hook+ utilizes the Apple auto switch configurator and the first time Hook+ is used with an iPad or iPhone it will automatically configure the iPad or iPhone to use single switch auto scanning or dual switch step scanning based on how many switches are connected to Hook+. Once initially configured, switches can be manually re-configured to meet the needs of the user. 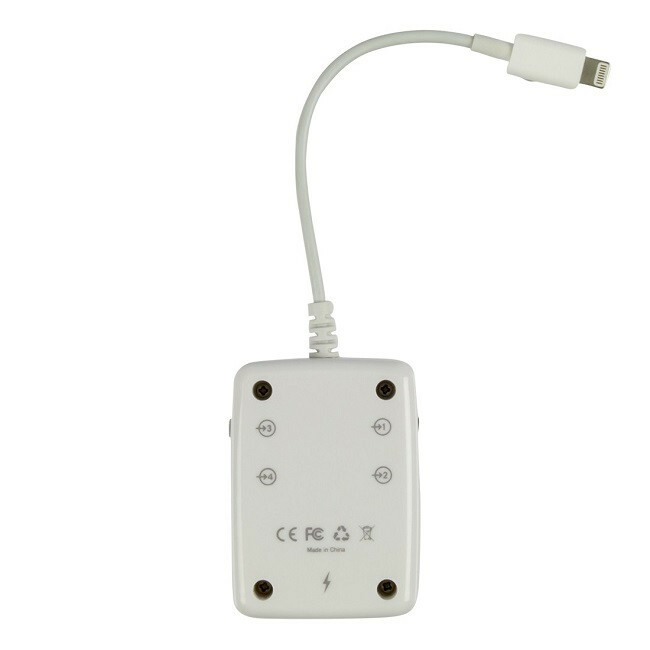 The Apple auto switch configurator is only available on Apple MFi approved switch interfaces. Once Hook+ is connected and Switch Control is configured, you can do almost anything on an iPad or iPhone with a switch. Read an eBook, write an email, browse the internet, play games, control your home, and much more! NOTE: Hook+ is not compatible with apps that use keystrokes for switch clicks. 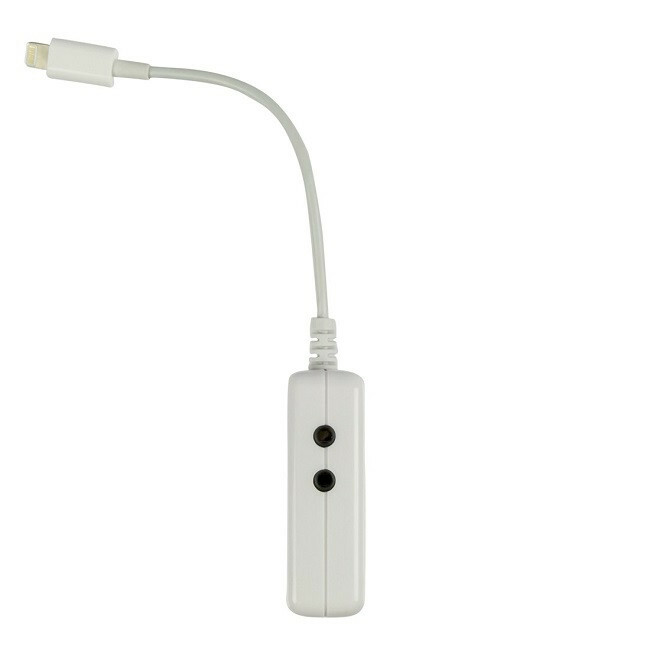 Hook+ uses Apple’s proprietary HID Assistive Switch Control protocol for switch clicks and is compatible with Switch Control found in iOS 8 or later. To access Switch Control, go to the Settings App > General > Accessibility > Switch Control. Switch Control is an accessibility feature found in iOS 7 or later. 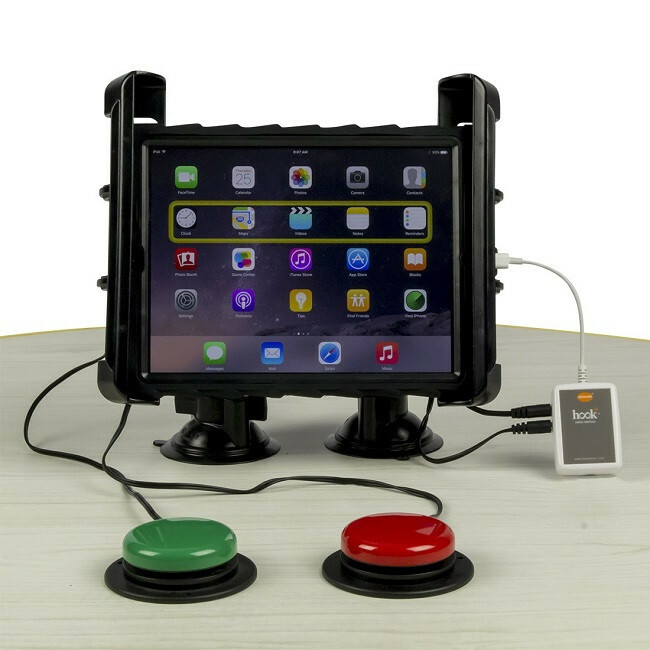 Switch Control provides an on-screen interface that enables individuals with physical disabilities the ability to control almost any feature on their iPad or iPhone via one or multiple switches. Without having to physically touch the screen of their iPad or iPhone, an individual is able to use almost any feature on the iPad or iPhone by activating a switch. 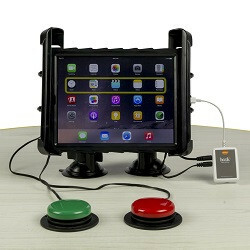 In addition, an individual can use a switch to activate Siri and use voice commands to control theiriPad or iPhone and home. To access Switch Control, on your iPad or iPhone, go to Settings App > General > Accessibility > Switch Control.